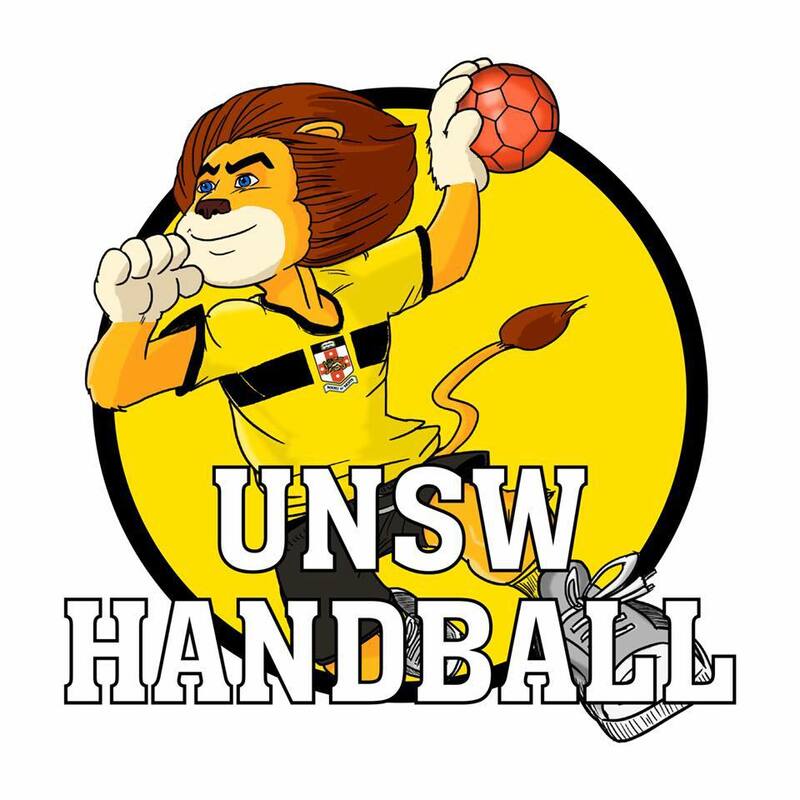 Sydney Uni and UTS are competing on both Men’s and Women’s events in the Australian Club Championships in Geelong, Victoria between June 2-5. The Men’s competition will also decide the Oceania representative team for the SuperGlobe to be held in Qatar later this year. Sydney Uni has been the representative for the last five years and hoping to do so again but facing a record six other clubs vying for the spot.